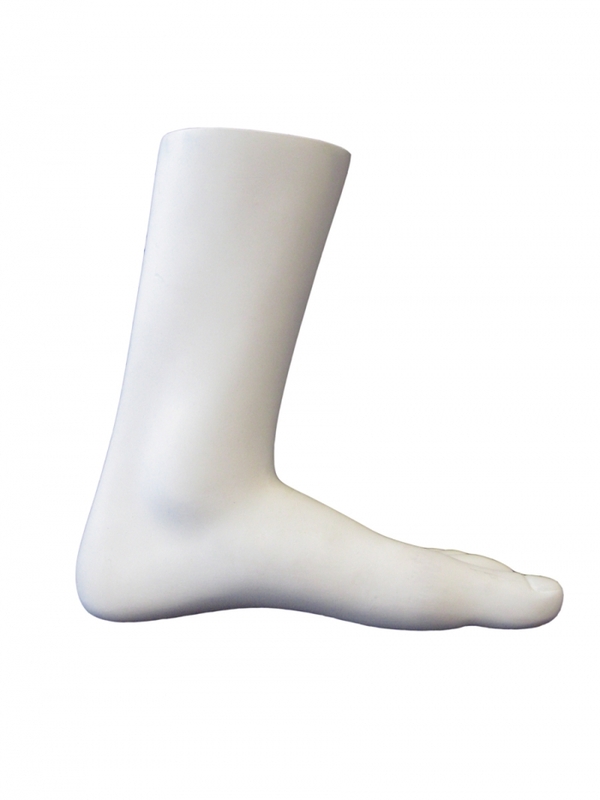 Our female mannequin foot is available in a white paint finish. These mannequin legs are manufactured from top grade fibreglass with a high quality durable paint finish. 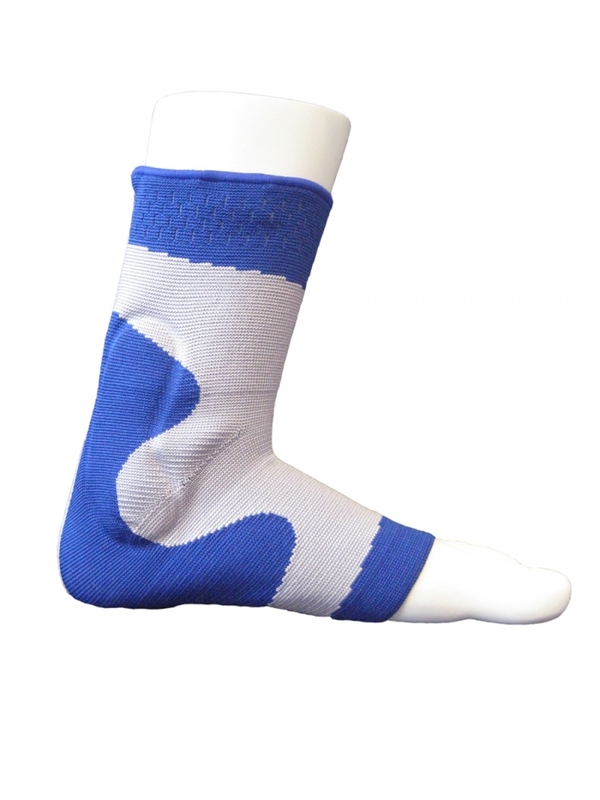 They are a unique and a contemporary visual merchandising display product. 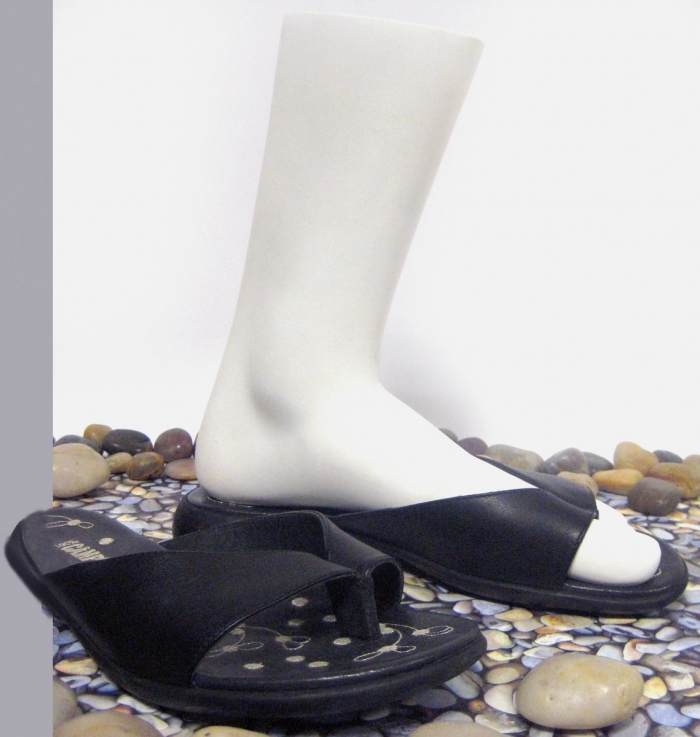 These left foot female mannequin feet are ideal when merchandising sandals or similar footwear. Excellent as a shop window display or as a shop floor display on a counter-top. Size 5. Height: 22cm.